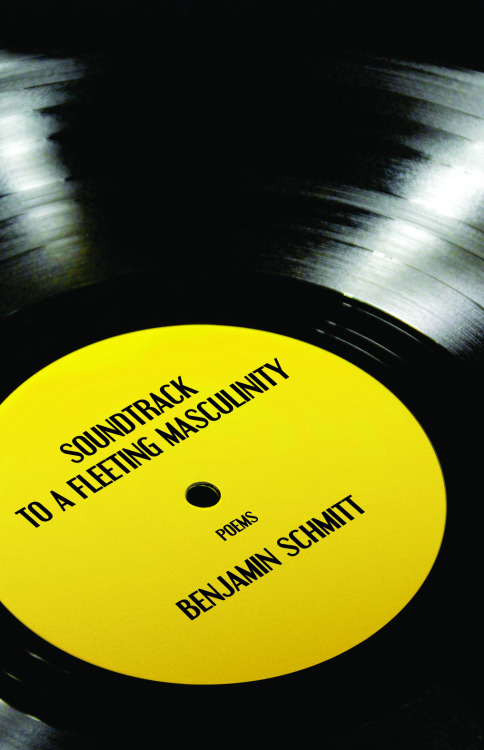 Benjamin Schmitt is the Best Book Award and Pushcart nominated author of three books, most recently Soundtrack to a Fleeting Masculinity. His poems have appeared in the Antioch Review, Hobart, Worcester Review, Columbia Review, Roanoke Review, and elsewhere. He’s the co-founder of Pacifica Writers’ Workshop, and has also written articles for The Seattle Times and At The Inkwell. Ben lives in Seattle with his wife and children.